Mansfield Town must try to bring in a versatile defender before the January transfer window closes after the club today confirmed Hayden White has a broken leg. 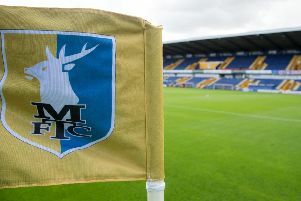 White’s late injury marred the post-match celebrations after Stags’ remarkable fightback to win 3-2 at promotion rivals Colchester United on Saturday after trailing 2-0 at the break. Stags were already in the market for one more new face, but assistant boss Ben Futcher said this morning: “Things change weekly in football. We were not expecting this. 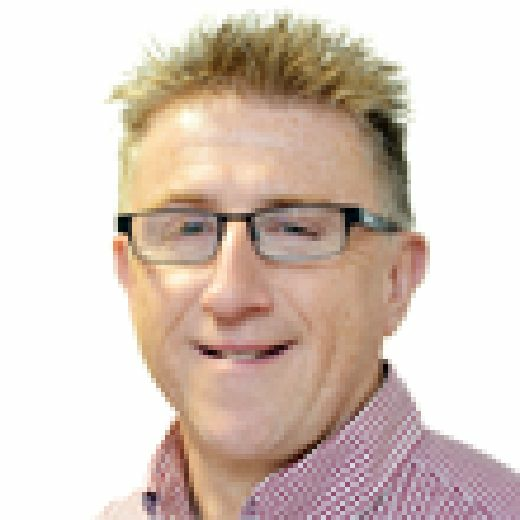 “We are now going to have to have a look at what is out there as options down the right side. “We are looking at different options and we will see where it takes us. It’s a difficult market in January. With the maximum five loan players allowed in a matchday squad already at the club, Stags will not be looking to add another. “We are aware of the loan situation,” said Futcher. “So we are looking at free agents, players that are coming to the end of their contracts in the summer and permanents. Futcher said the club may still add a further new face. “It will be very much dependant on how the next 10 days go,” he said. White’s injury turned out to be every bit as bad as the club had feared. “He has gone in for his operation this morning. He has fractured his tibia, so it’s quite a bad one,” said Futcher. “This morning was the quickest we could get him in and he starts his recovery from this afternoon. “It was a clean break so it is quite a straightforward operation. There are no complications at the minute from what I am told. “We are all supporting him, doing everything he needs. “The squad have been rocked by it but he’s in the best place. “It’s a massive blow to us and to Hayden himself. Everyone is gutted for him. No one wants to see that.” Futcher added: “He has been fantastic for us all season and he’s covered a variety of positions. He’s been a massive part of what we’ve been doing. “We just have to crack on and help him every step of the way on his recovery. Knowing Whitey he will come back stronger and fitter than ever. “He is a fantastic character and he will come bouncing back.